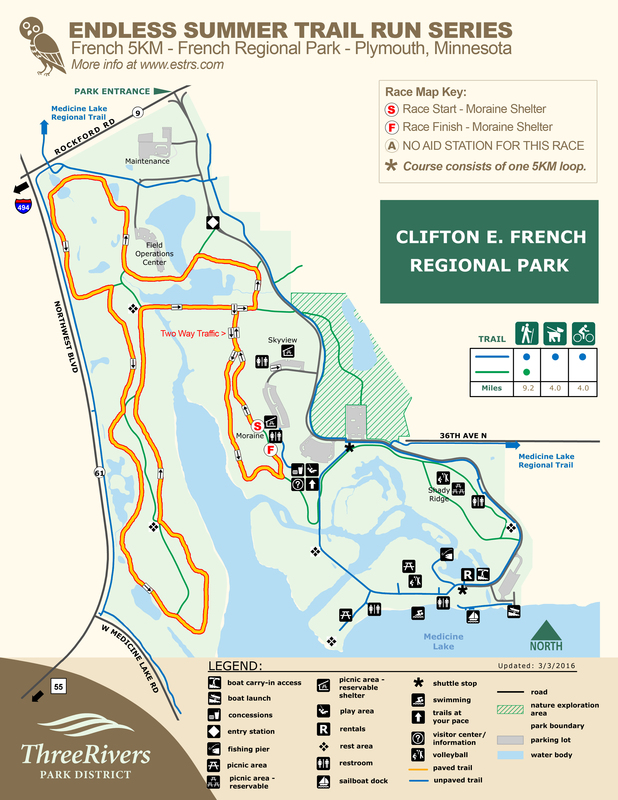 French Regional Park is a fantastic city park with a great circuit of trails. 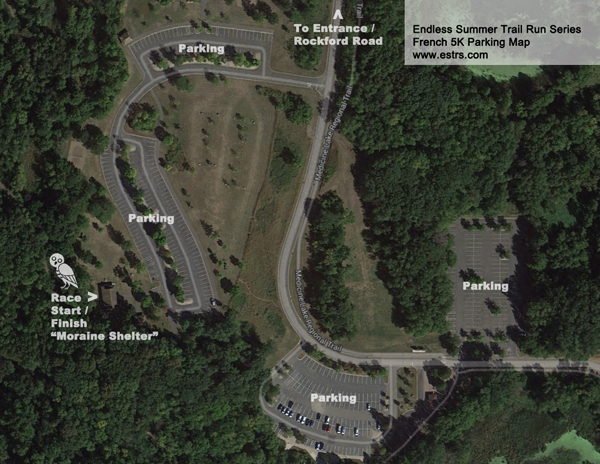 The course consists of a fun and very runable 5K loop – there are a few steep hills thrown in, just for fun. *Note that there will be no aid stations at 5KM or shorter races this year so if you need water please carry a water bottle. It’s Summer, it can be hot. Be sure to carry water if you feel you will need it, for races over 5KM we will have a water stop around the half way point. 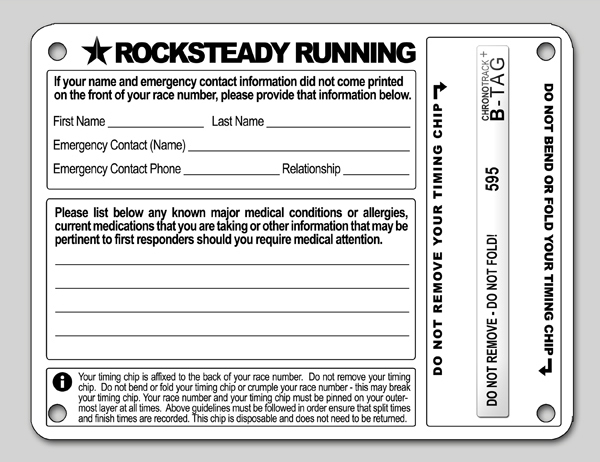 We expect that you will use your personal judgement in deciding if it is too hot for you to run. The race will be held rain or shine – however, severe weather is a different story. To date we have never called off a race early / in advance due to the potential for severe weather – hopefully, the worse case scenario would be a delay in the start time once unsafe weather conditions have passed. If severe weather were to persist after a reasonable amount of time we would call off the event. We are always looking for them – if you are interested please chek THIS out! Click to view larger map in .PDF format and download.